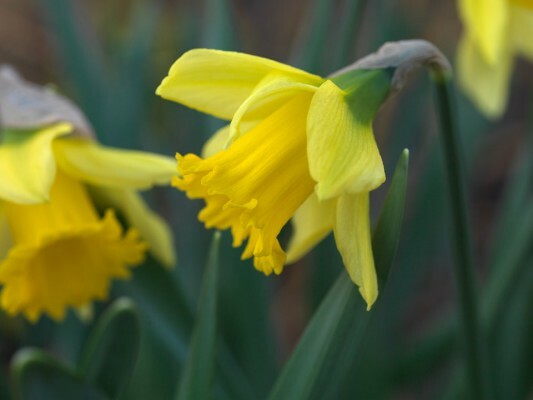 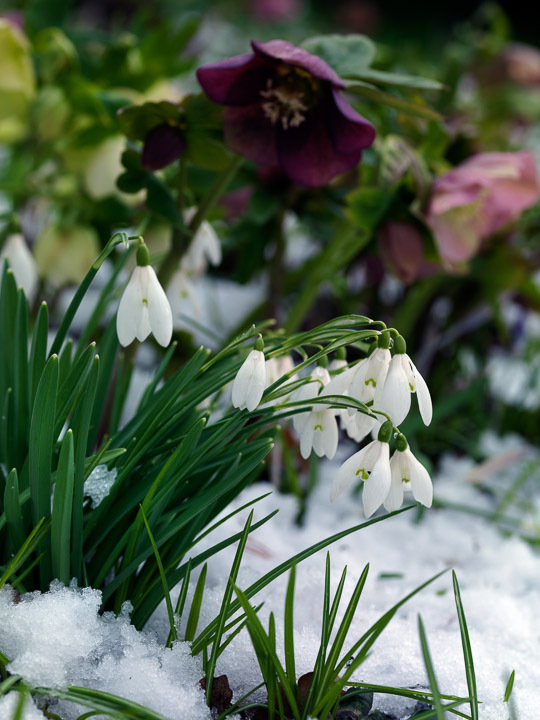 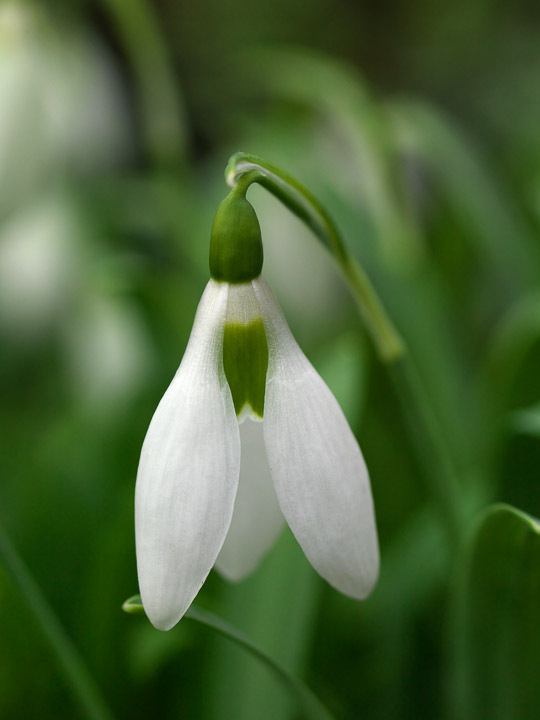 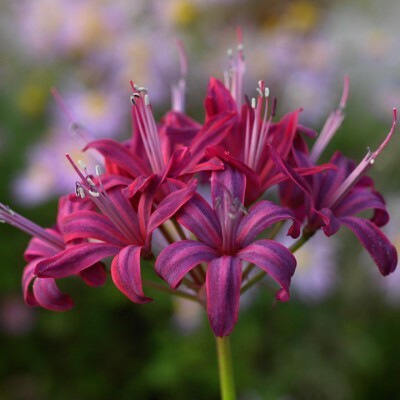 There’s a bulb for every season, adding colour and impact each month where most needed, in beds and borders, planters and pots, woodland or lawn. 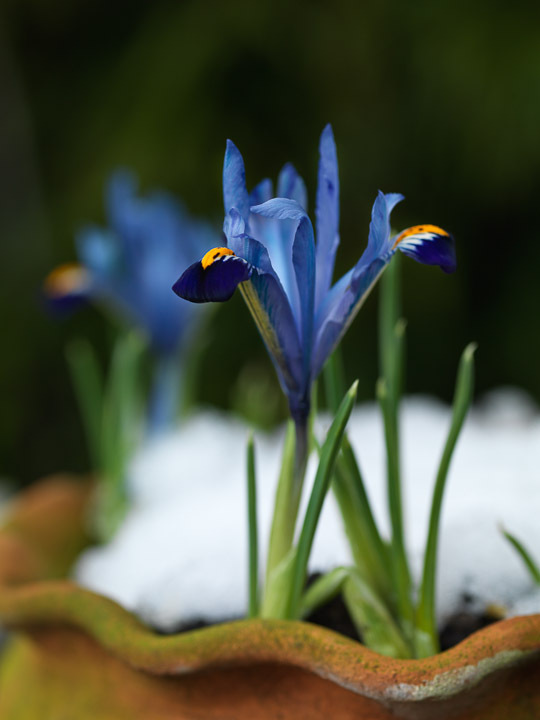 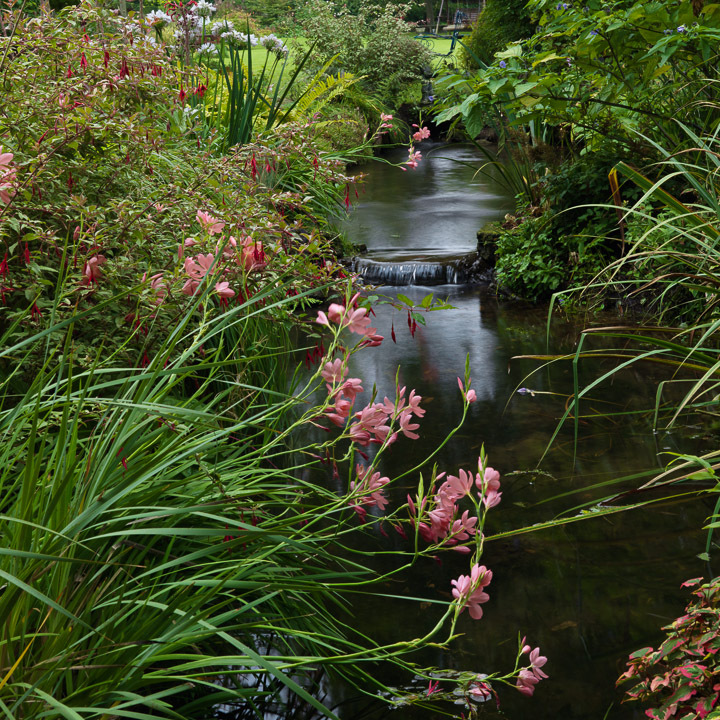 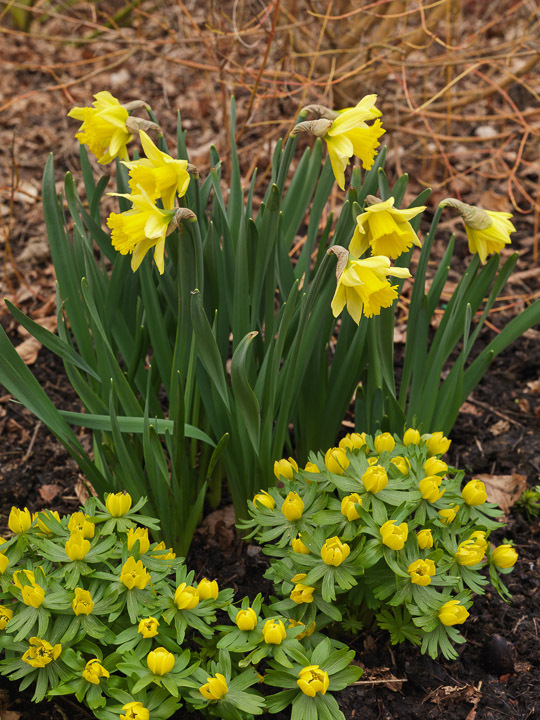 The beauty of bulbs — an umbrella term that loosely describes true bulbs (daffodils, tulips and snowdrops), corms (gladioli), rhizomes (irises) and tubers (anemones) — is their versatility and easy-going nature. 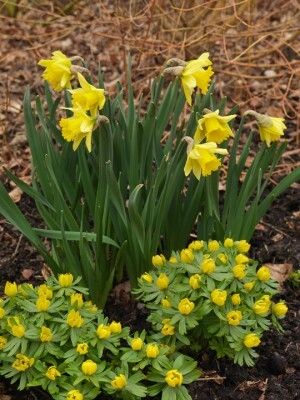 Planted correctly, they soon burst into leaf and flower before retiring underground to slumber until next year. 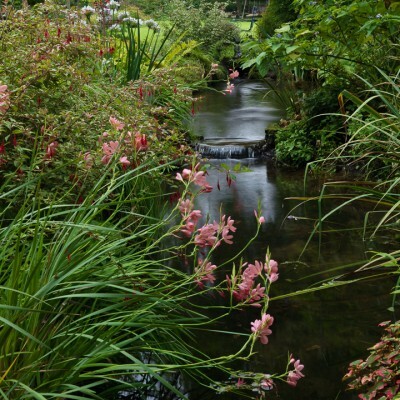 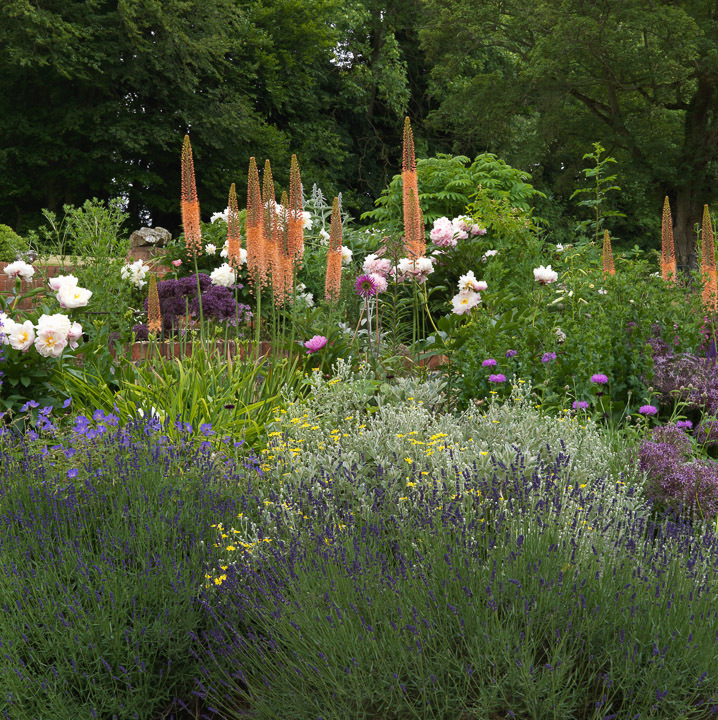 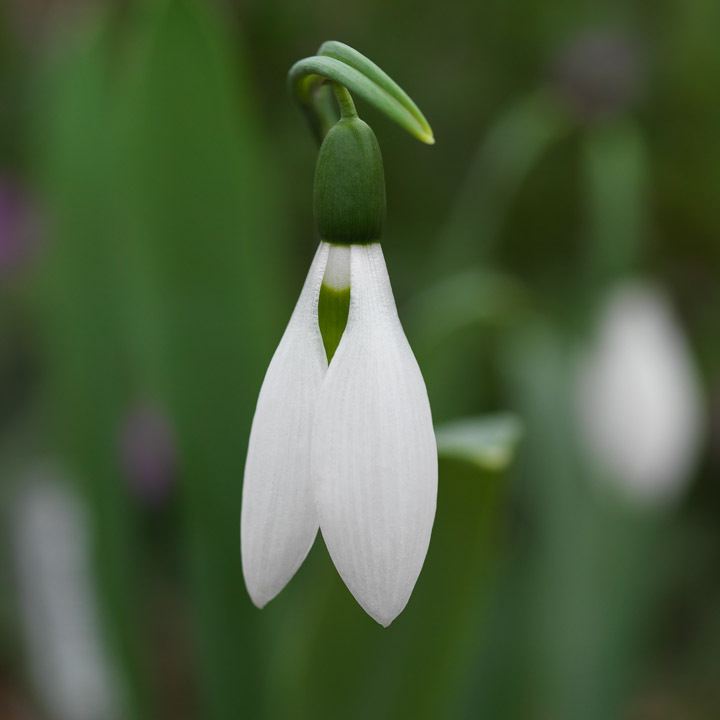 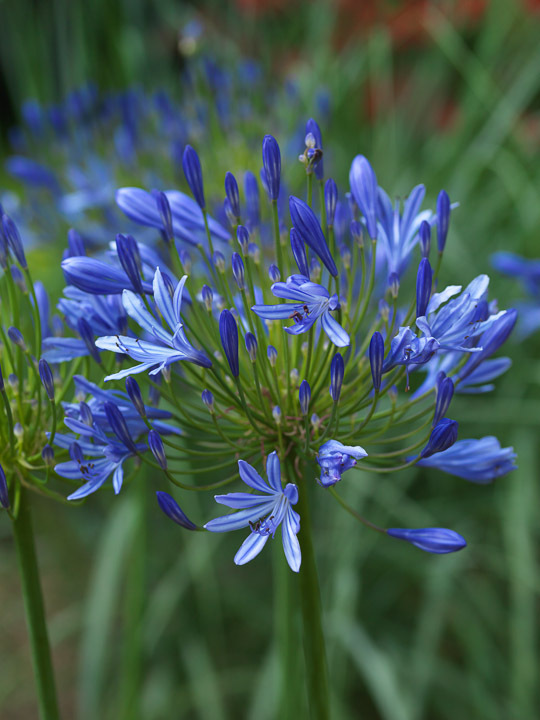 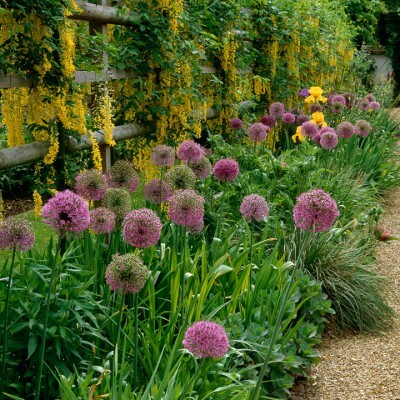 Bulbs can have a great impact, but to what degree depends upon style. 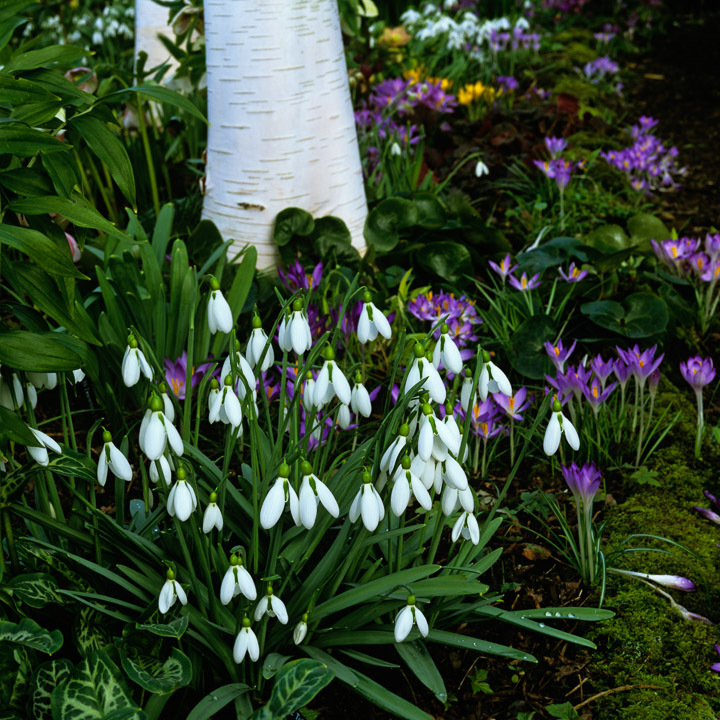 When bulbs are woven in tapestries of subdued, harmonising colours interspersed with foliage, the effect is soft and informal; whereas grouped in contrasting shades, they project boldness. 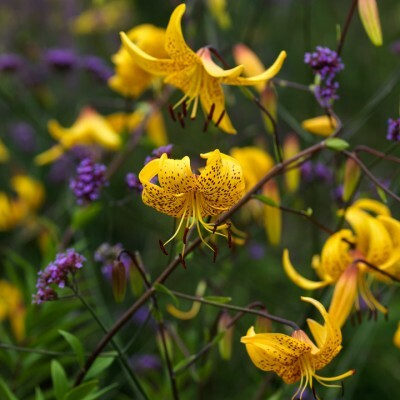 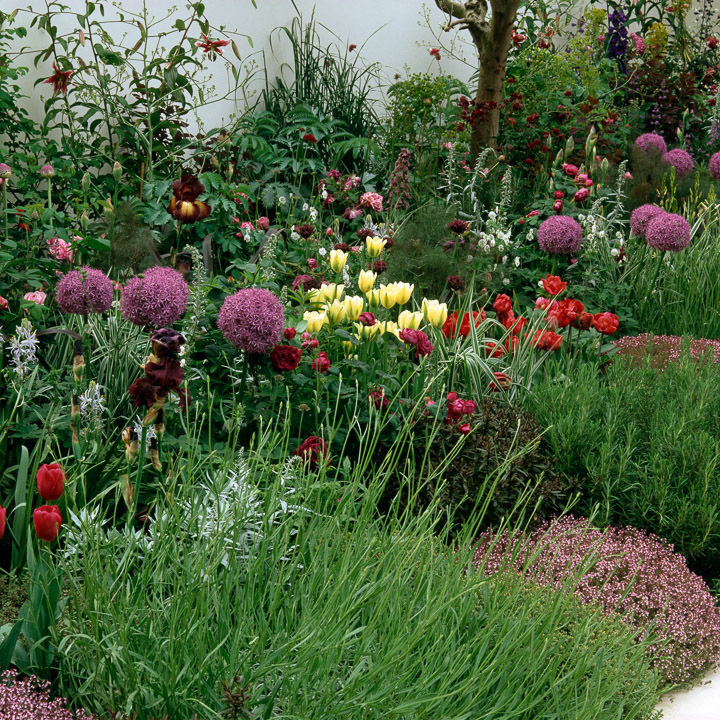 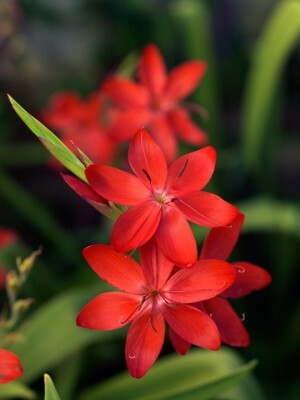 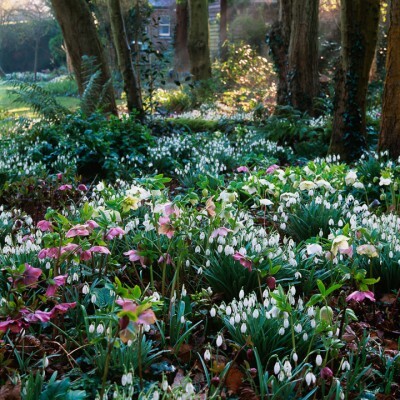 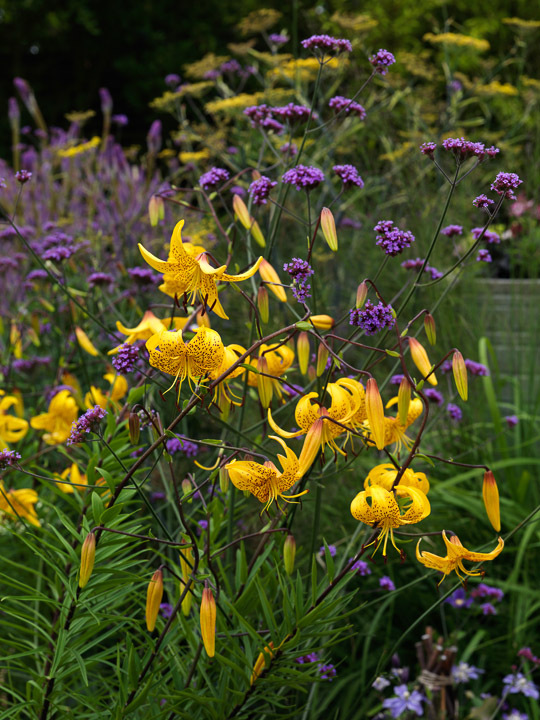 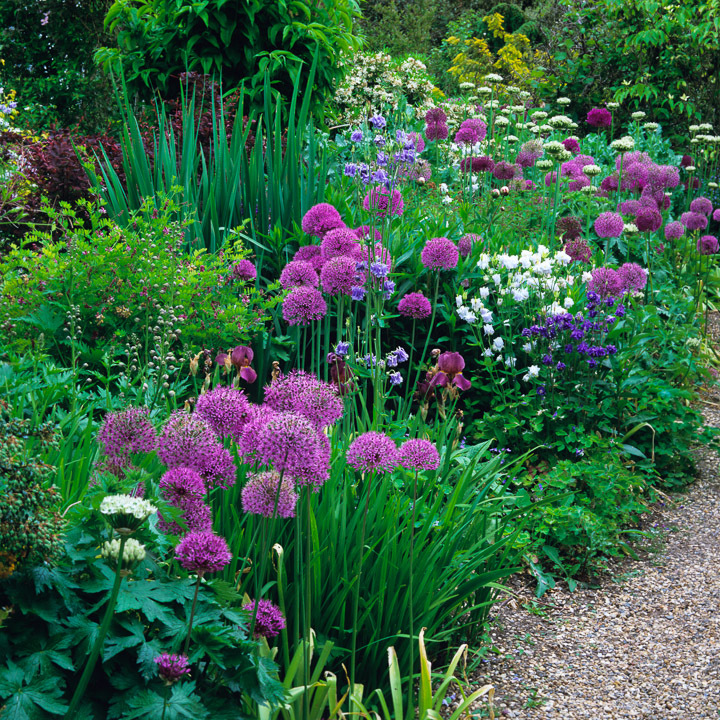 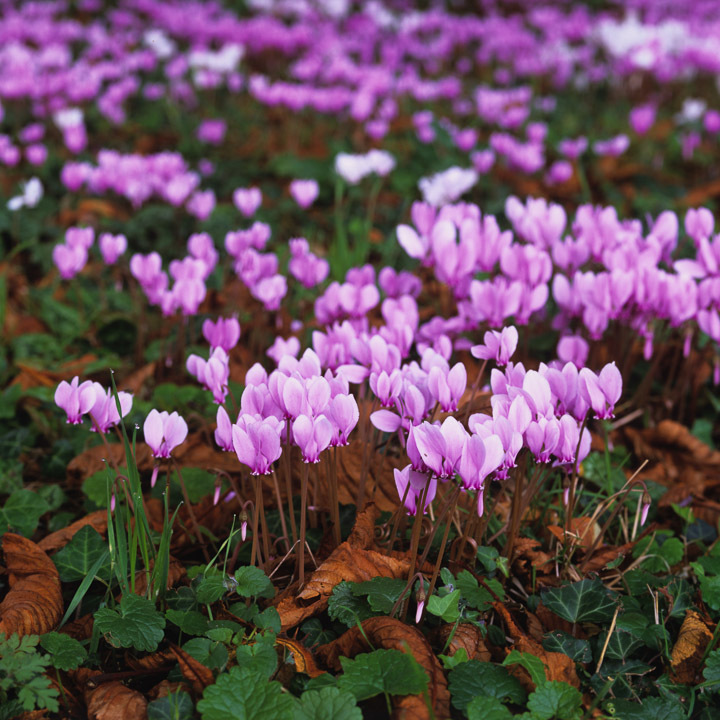 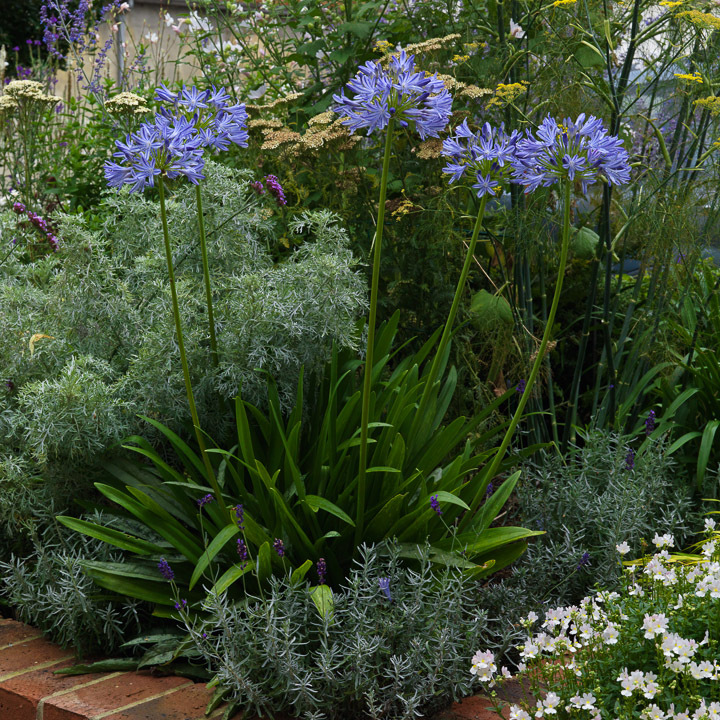 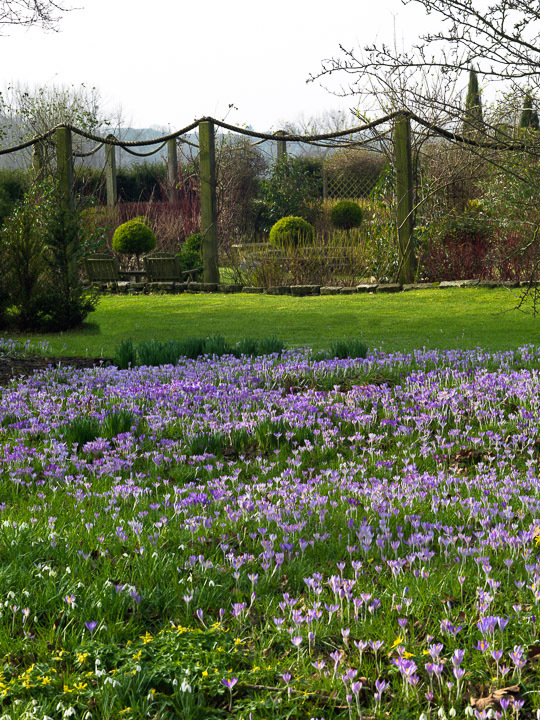 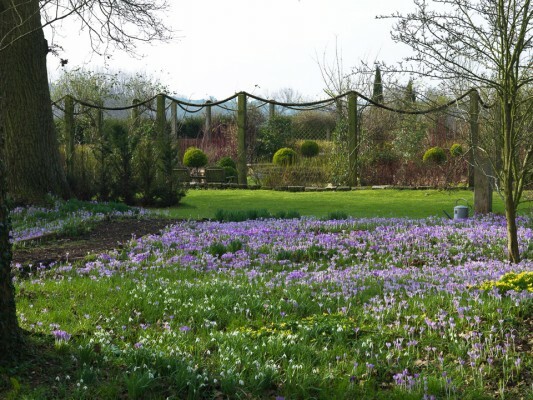 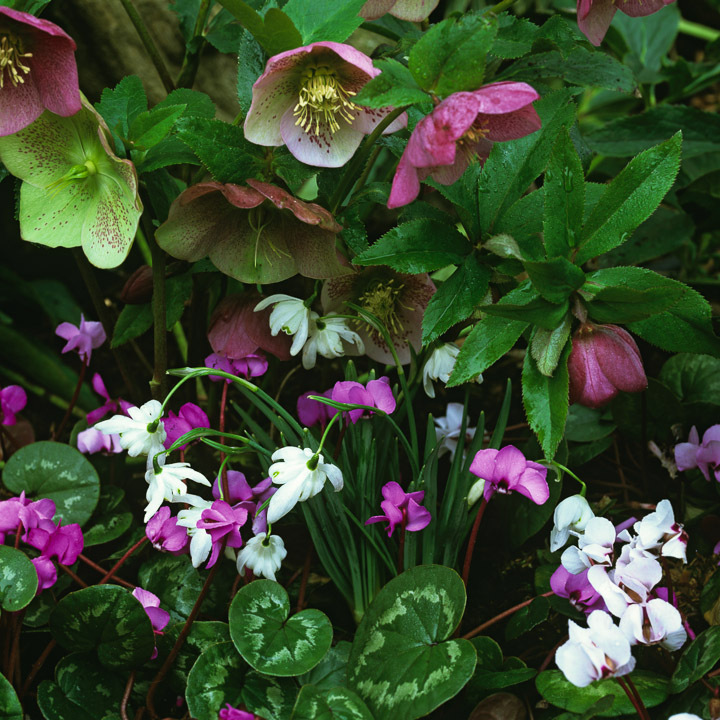 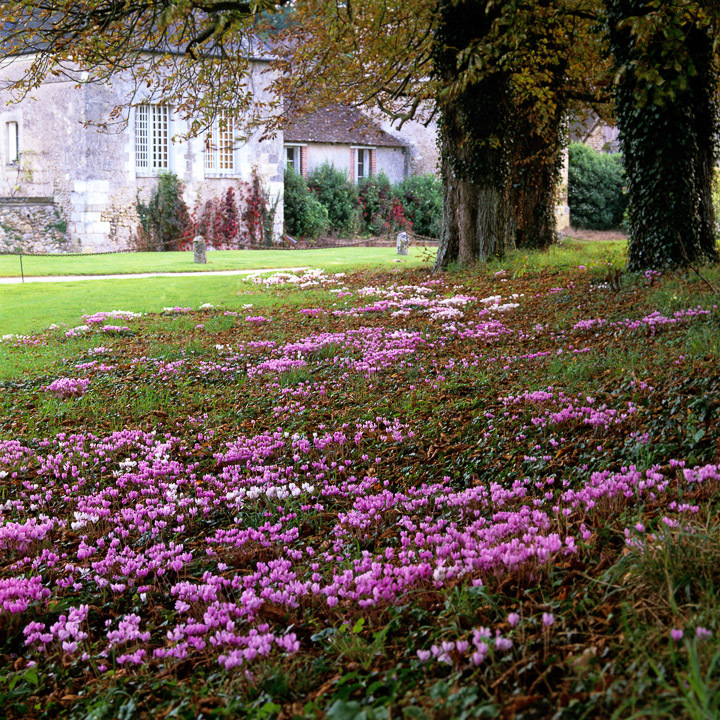 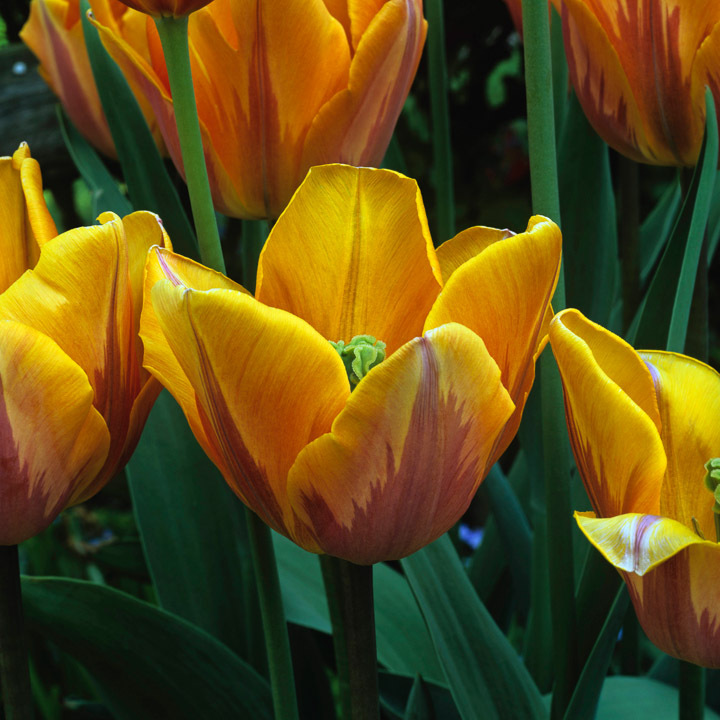 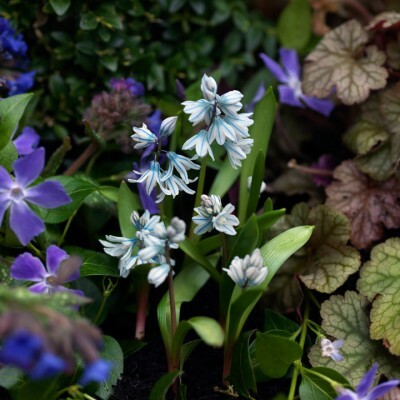 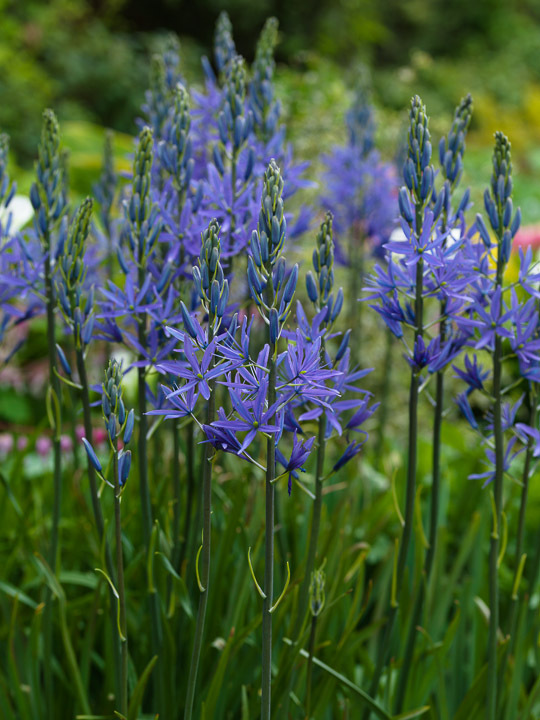 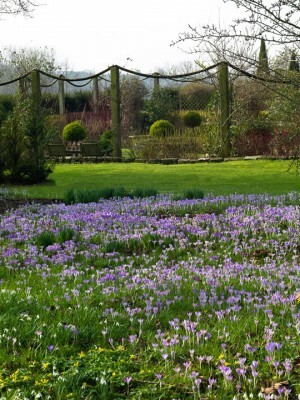 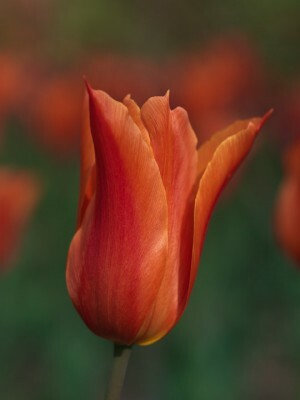 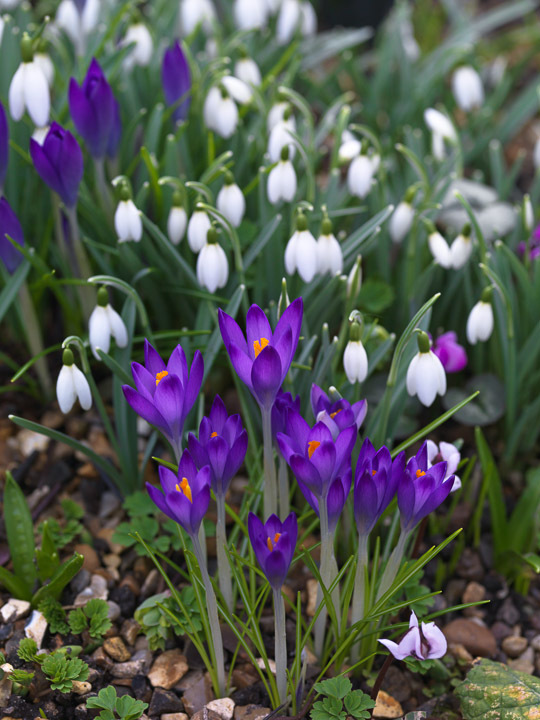 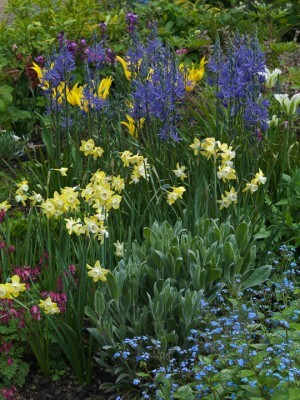 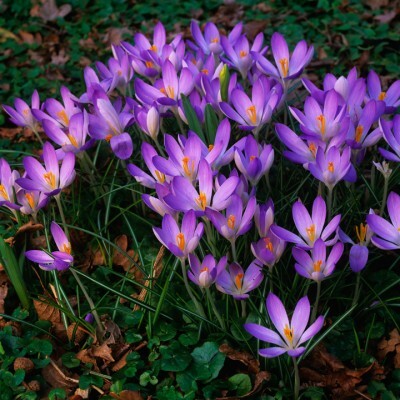 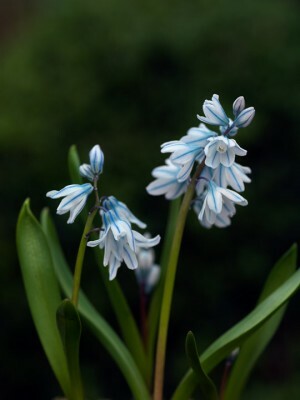 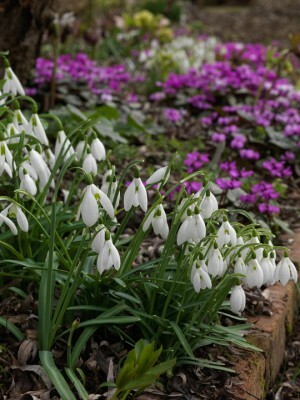 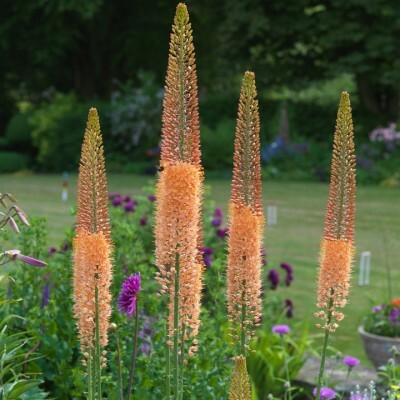 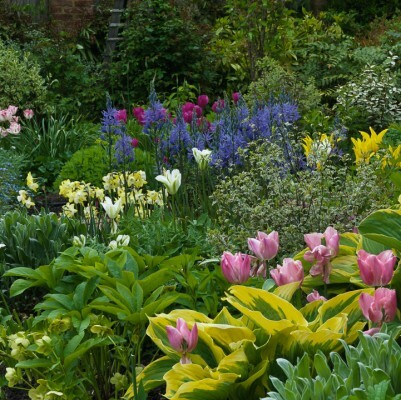 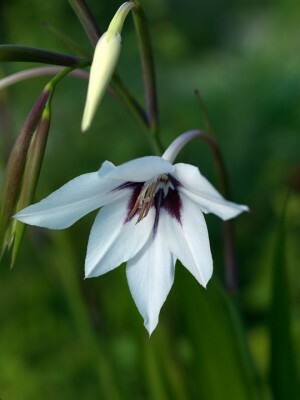 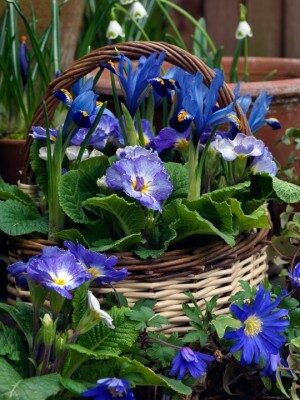 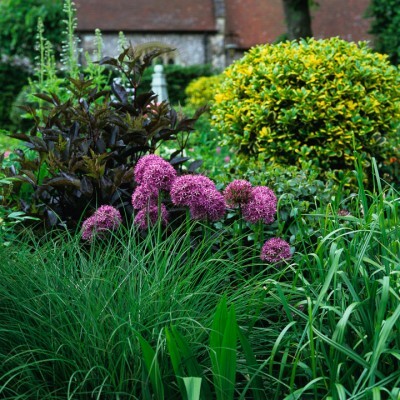 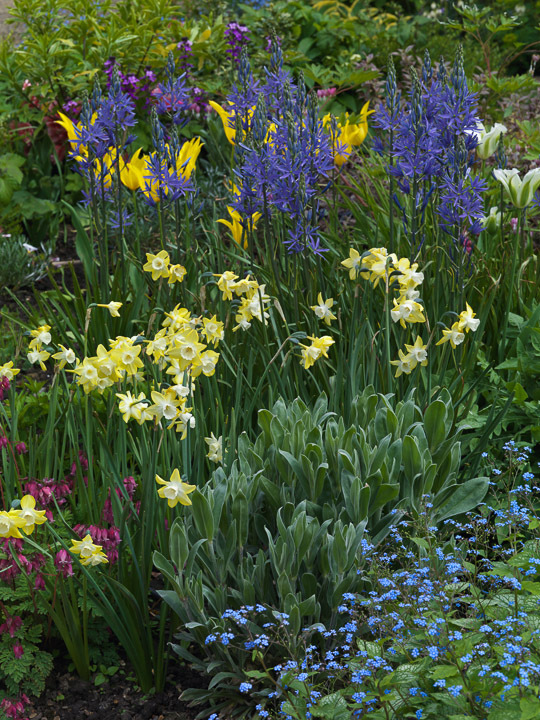 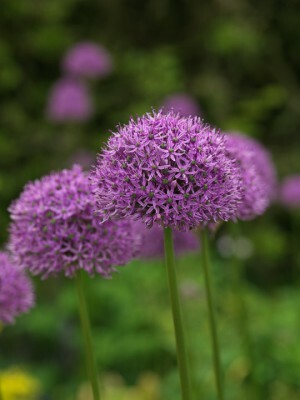 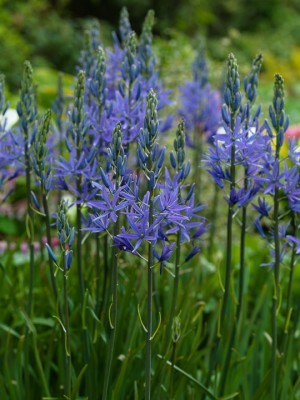 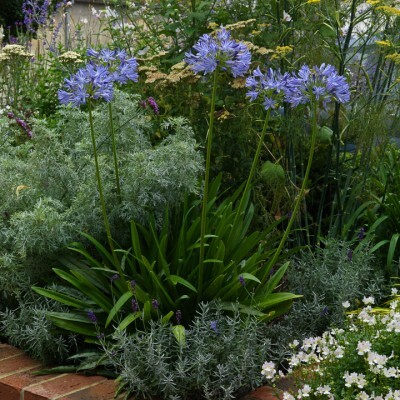 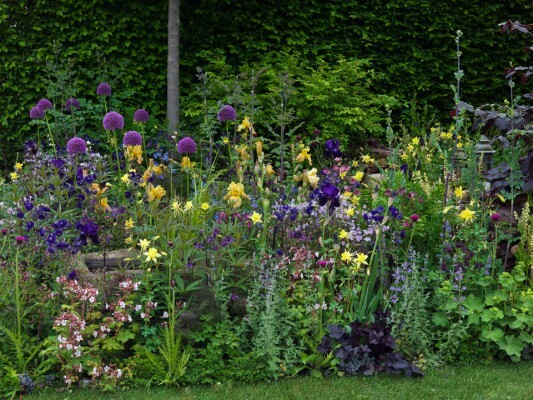 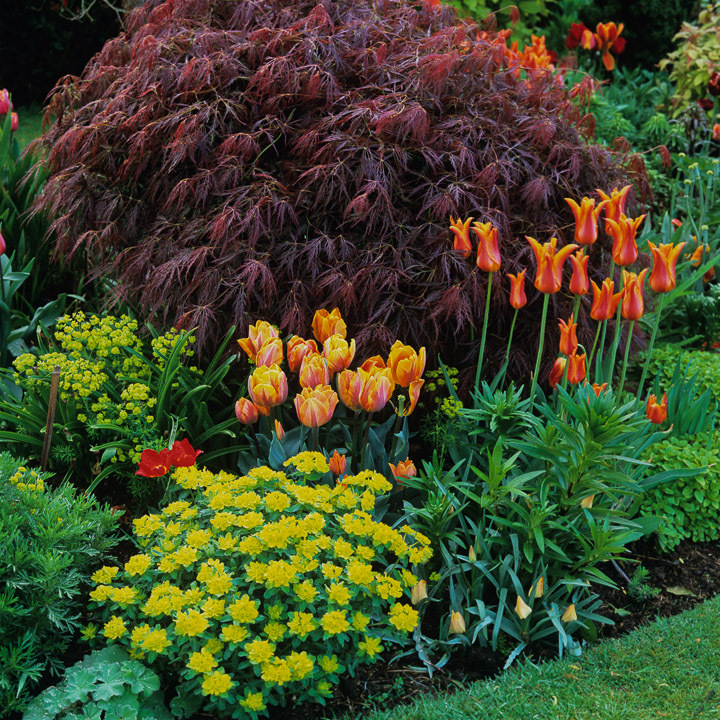 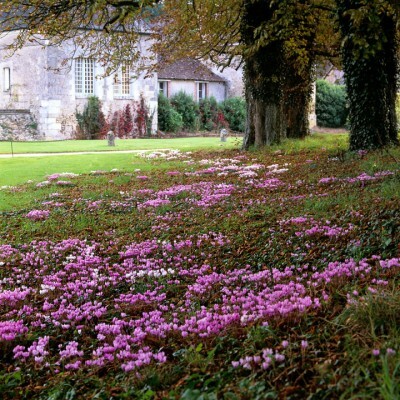 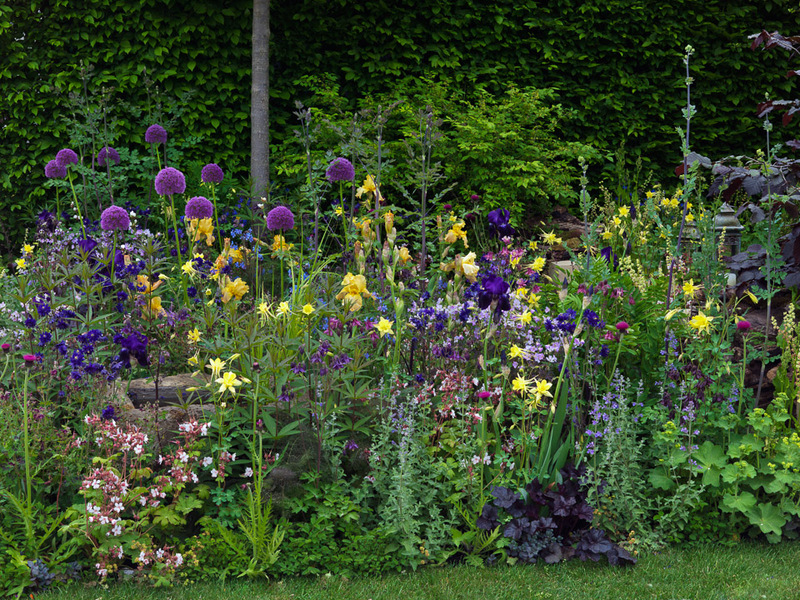 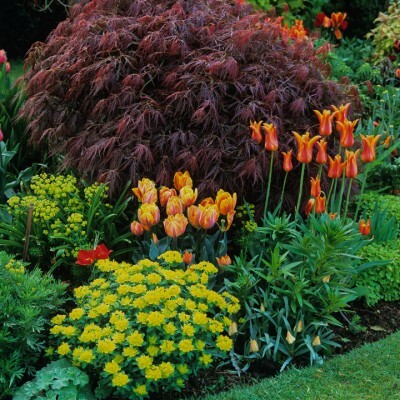 Bulbs planted densely in blocks of the same colour make a strong statement — diluted if scattered thinly.